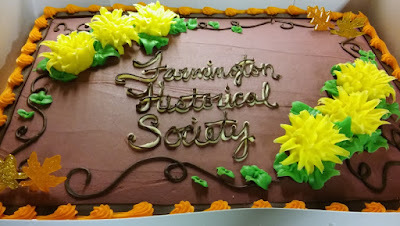 On November 4th, the Farmington Historical Society marked its 67th year with the Annual Meeting and Pot Luck Dinner. There was plenty of food and good company as the Society thanked it past officers and elected a new set for the coming year. Most of the officers were returning to continue to serve the Society as they have for many years. The Society wishes to convey a huge Thank You to Jim Horgan for his leadership over the past few years as Society President. Jim stepped down from the presidency, but promises to be an active member and we look forward to his continued support and guidance. Taking over for Jim, is Stan Freeda, who was elected as the new President. We also lost our Auditor Resta Detwiler, who is moving away from Farmington. Martha Horgan was elected as our new Auditor to replace her. Continuing in their leadership roles are Vice President Sylvia Arcouette, Treasurer Rebecca Howard, Secretary Joyce White, and Curator Kyle Leach. Congratulations to all the new officers. 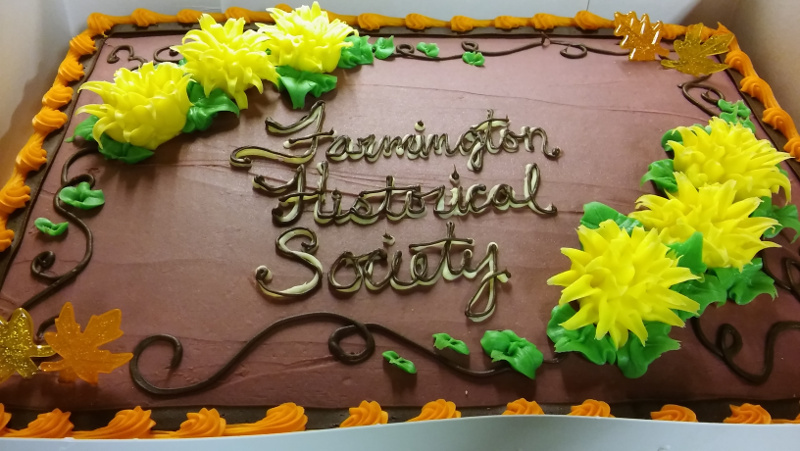 We look forward to another great year for the Society as we continue efforts to preserve Farmington's history. 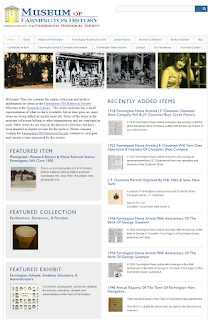 Membership in the Society is $5.00 and everyone is welcome to join. 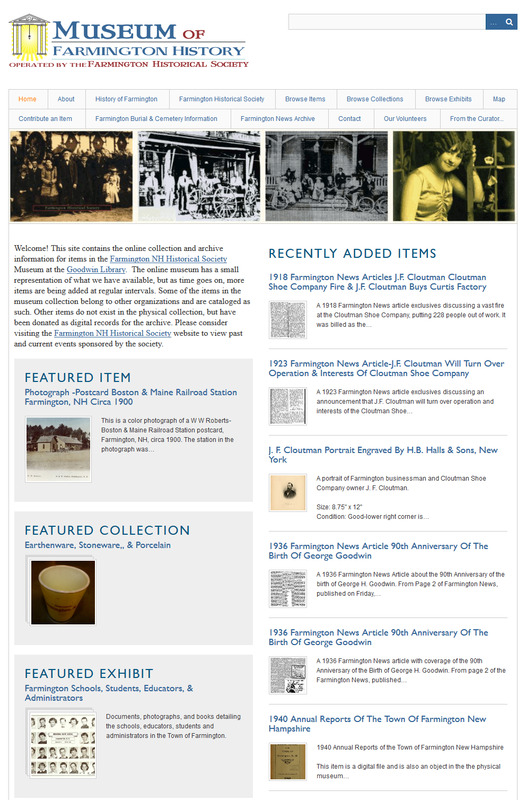 The Society meets on the first Friday of the month, March through December.